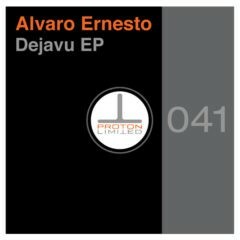 Alvaro Ernesto brings some deepness with him on his next release with us. The title track of the EP, Devaju, is a great pumpin track with deep basslines and lush pads. Excellent club track. Dejavu also comes with three excellent and diverse mixes from the original. Opencloud brings a more dynamic interpretation with a driving beat and builder of an arrangement. 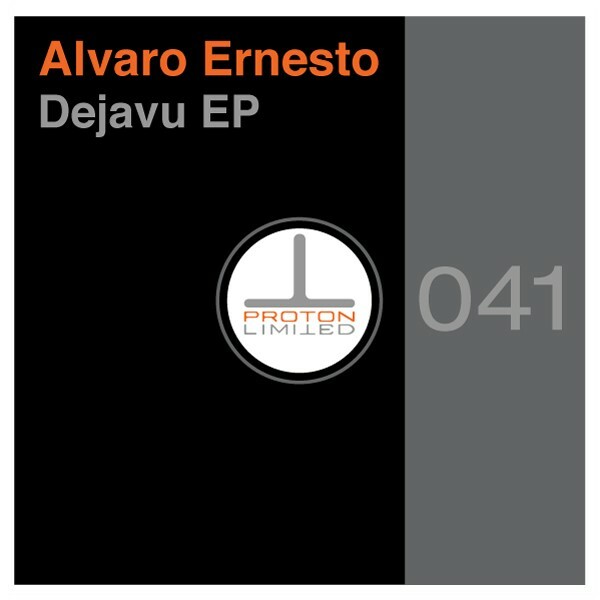 While Celice Monnette + Enrique Gongora take Dejavu to a deep space techno vibe that will shuttle you to another universe, very cool stuff from this duo. To round of the remixes, Nico Cano adds a techy vibe to the original while still keeping it deep. On the B side, Alvaro Ernesto takes a deeper melodic vibe with Endless. Such a solid EP from an amazing talent out of Peru.